I like James Bond video games. I love Daniel Craig as James Bond. I adore the Brosnan film Goldeneye. I am just about old enough to have had played and enjoyed the Nintendo classic first person shooter on the 64. Hell, I even loved 007: Bloodstone. So when I stuck on the Goldeneye remaster (the Xbox 360 version) imagine my disappointment on every level with the title when discovering how terrible it is. It fails at being fun. 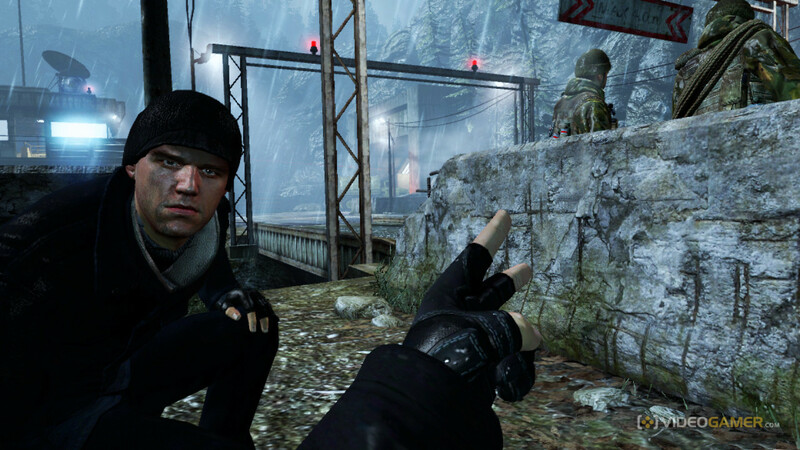 It fails as a modern shooter, but it fails even more as a remaster of a classic shooter. 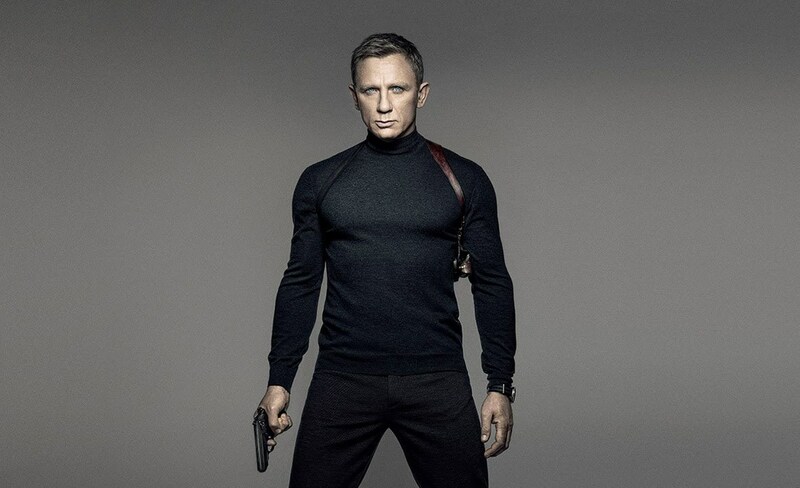 It fails as a Bond title and it wastes Daniel Craig. How can a movie tie-in game (a very low bar) be that disappointing? If you want an experience that encapsulates James Bond, you’re better off looking at this picture for a few seconds than playing the game. The first person shooter genre had great success on PCs in the 1990s. From the genre’s inception in Wolfenstein 3D and Doom to its refinement in Quake, followed by the revolutionary Half-Life. Meanwhile video game consoles could do little to match PCs for power or control ability when it came to first person shooters. That changed with the release of the original Goldeneye video game for the Nintendo 64. It had an iconic campaign matched to an even more iconic split-screen multiplayer mode, all this in spite of its controls being mapped onto a controller seemingly designed to hate three-dimensional gameplay. 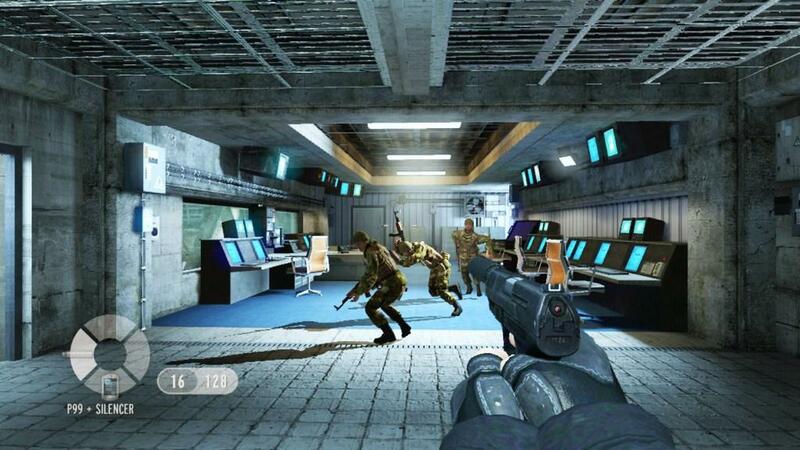 For years Goldeneye was the console standard bearer for first person shooters. In 2001 Halo: Combat Evolved was released and the trend was continued until in 2004 and Halo 2 was released and took the split-screen fun Goldeneye popularised and took it to the internet. Then in 2007 Call of Duty 4: Modern Warfare took Halo 2’s methodology and it exploded into true popularity across wider culture over the globe. So what happens when the game that started this console trend in the ‘90s is brought back into the modern age of Call of Duty online matchmaking and iron sights? It becomes an abject disaster is what happens. 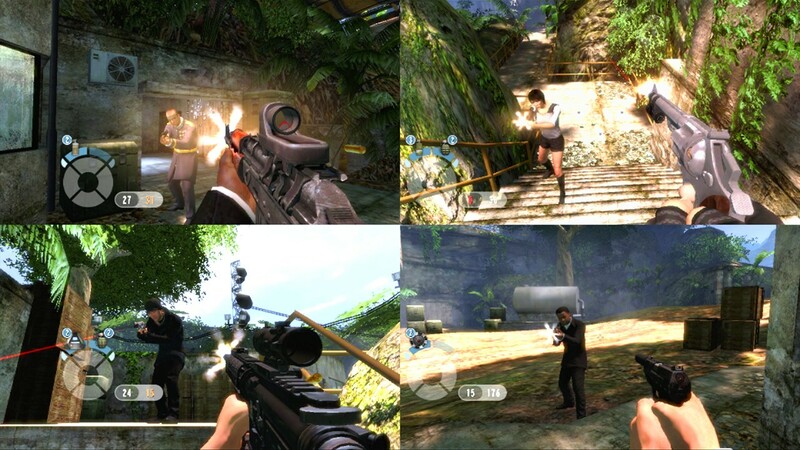 The campaign’s plot and characters offers some interest as a mix-up of the original film’s elements with the original game’s elements but in the canon of Daniel Craig’s Bond. However apart from new actors and a marginally more grounded world (spoiler: it still closer to Moonraker than Casino Royale in terms of ‘Bondian realism’) there is nothing actually interesting to make this reinvention achieve potential genius. In fact I felt a little sad that Daniel Craig wouldn’t get to face off against Sean Bean’s 006. It’s also worth noting that the updated setting also negates the film’s “this is the first Bond film after the collapse of the Soviet Union” tone gimmick, as a result the world also has less texture. The story pacing is also dreadful. The natural conclusion to the plot and the welcome of the gameplay comes about four hours before it actually ends. The finale climaxes about five times as you are introduced to another level you weren’t expecting, just as you put the controller down for what you think is the final cut scene. The silver lining is that Daniel Craig puts more effort into his voice acting than he did in 007: Bloodstone, wherein he sounded like he was on sleeping tablets. However, all that being said, there is one regard in which Reloaded comes close to the magic of the original. The split screen multiplayer is a joy. Yes, even when Oddjob is playing. In fact if you have friends who enjoy playing games but find CoD too fast-paced and Halo too complex, Reloaded is the answer. If you want a good house gathering multiplayer game for in the experienced, this is perfect. However if you want a good Daniel Craig video game, just go back to 007: Bloodstone.